The Singita Ebony Lodge lies at the banks of the Sand River, deep in the heart of the Sabi Sands Game Reserve. The Ebony Lodge is as old and historic as man’s love affair with this mighty and majestic continent. 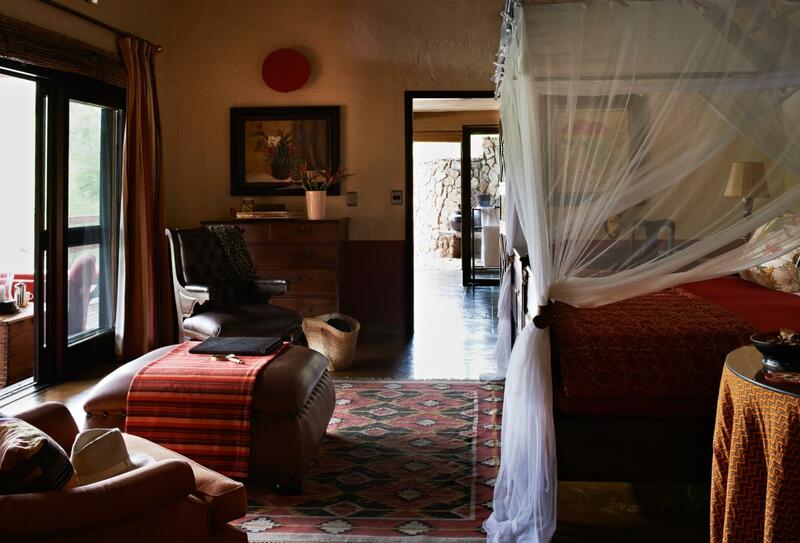 This superb lodge will transport you to a time of colonial grandeur with timeworn antique furniture, ethnic crafts and vibrant hand woven fabrics. You will discover the surrounding wildlife with game drive safaris, guided walks and mountain biking and then return to an indulgent treatment at the on-site spa. 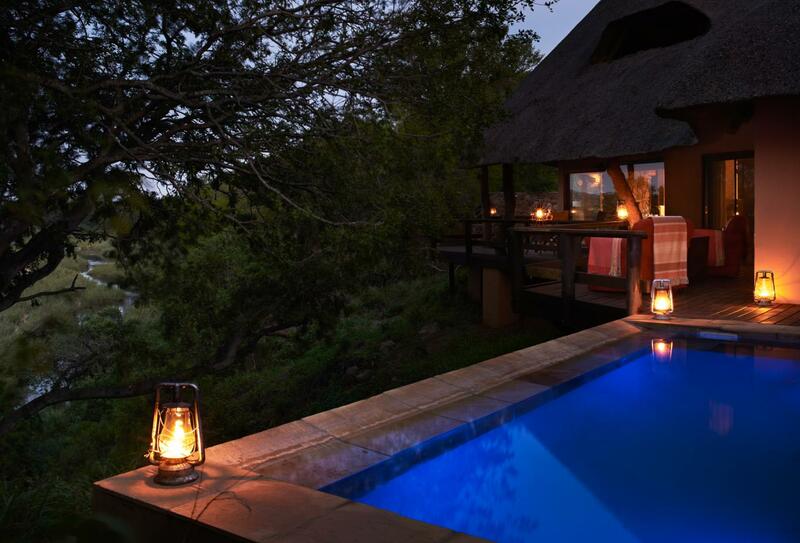 The luxurious lodge is further enhanced with its collection of twelve suites with game viewing decks and private plunge pools. The Family Suite is made up of two bedrooms, two bathrooms, a living room with fireplace, a game viewing deck and private plunge pool. 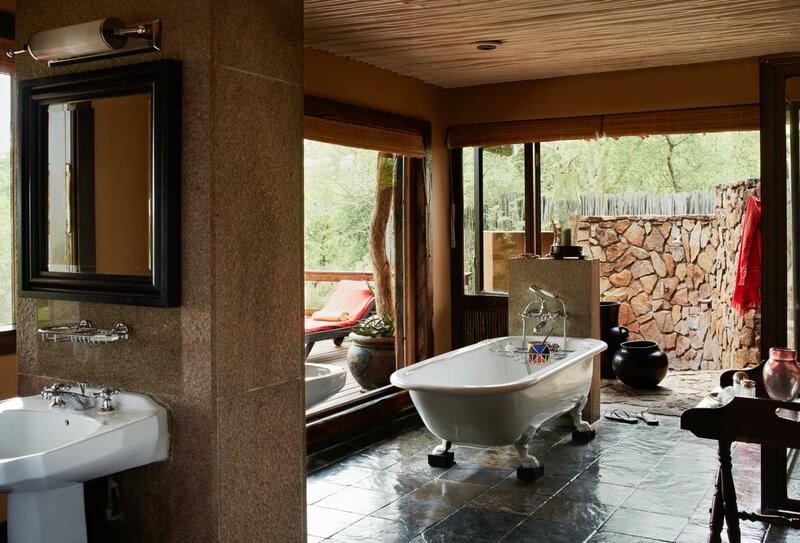 One bedroom suites with an en-suite bathroom, outdoor shower, game viewing deck and private plunge pool. The Bush Spa offers a holistic approach to treatments. All of the skin care treatments are performed in the tranquil therapy rooms and use Dermalogica products, which are naturally fragranced. Body treatments, massages, polishing scrubs and nourishing masks can be enjoyed from the comfort of guest’s suites, out on a private deck or at the spa. As part of Singita’s commitment to community development you will be invited to visit the nearby communities of Justicia and Lillydale that border the reserve. You will learn about the programme through activities such as meeting the children in the playroom. 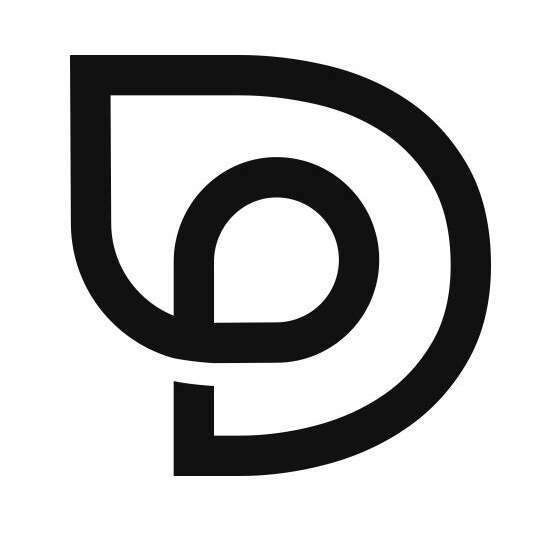 All of your meals are included under the plan, with dining placing an emphasis on light and healthy cuisine with ethically-sourced, fresh ingredients. A wine collection includes a premium selection of wines, which you are able to try during personalised wine tasting sessions or purchase and then take them home at the end of your trip. 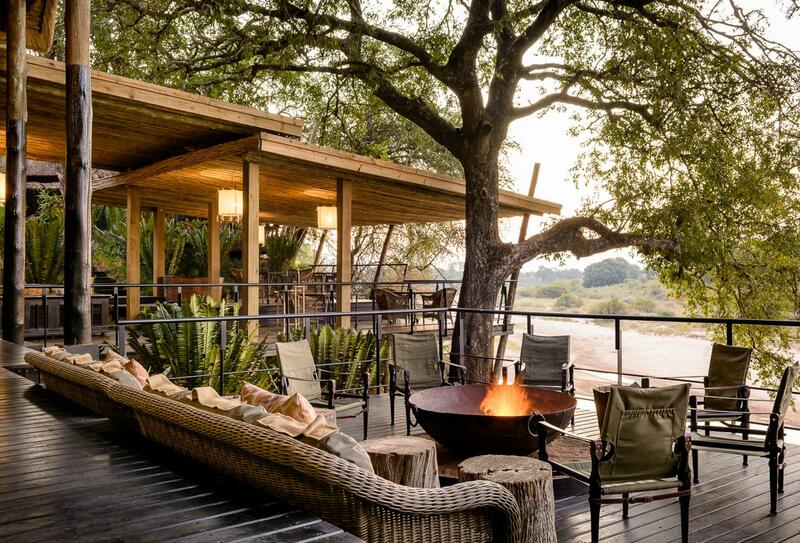 Singita Ebony Lodge is located on the Sand River in the Sabi Sands Game Reserve. All flights land at Singita’s airstrip located 10 minutes from the lodge and road transfers are provided to and from Singita’s airstrip. Signita Ebony Lodge welcomes families with children of all ages and offers the following facilities and services to ensure they have an enjoyable stay. Participation of children in any game activities will be at the discretion of their guide. Upon completion of the course children receive special certificates.